The word diagram is derived from a Greek verb diagraphien that means ‘to mark out by lines.’ Diagrams are graphic representations of information. Diagrams can be simple lines or marks and can be complex drawings like architectural drawings and engineering plans. Charts, graphs, and schematics are types of diagrams. 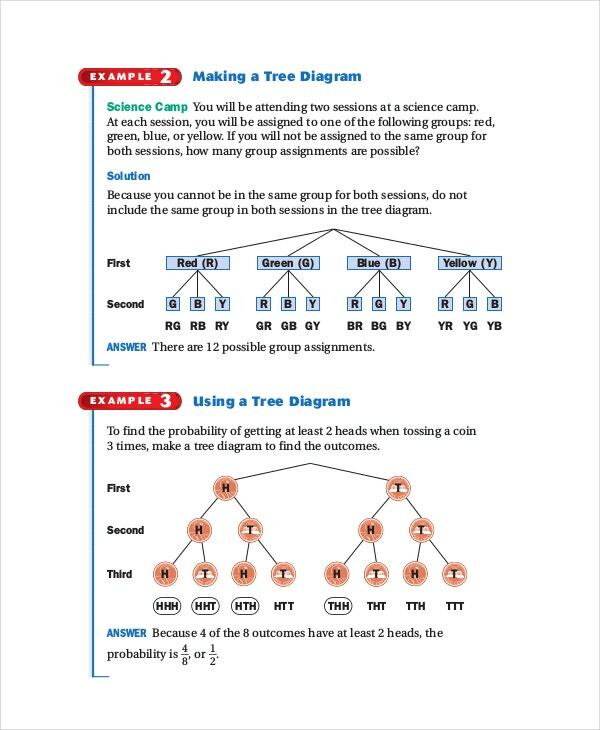 Chart-like diagrams include tree diagram, Venn diagram, existential graph, network diagram and flow chart. 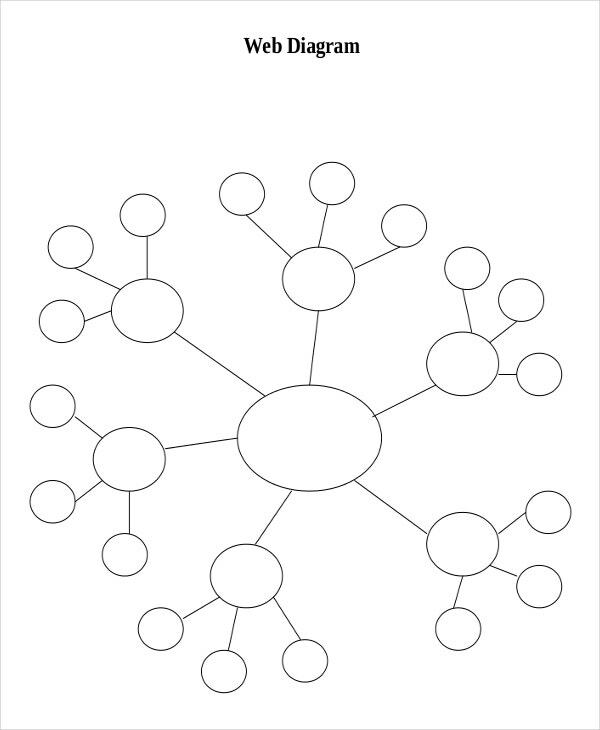 You can also see Family Tree Diagram Template. Graph-based diagrams include scattering plot, pie chart, bar chart, histogram, and function graph. Schematics and other diagrams include pioneer plaque, exploded view, three-dimensional diagram, train diagram and population density map. The primary use of diagram template is to explain how certain things work. For instance, when you buy a portable shoe rack it comes with a manual that has a diagram or drawing to show you how to assemble the rack and a drawing of the product. The diagram on the manual will guide you through all the steps required to have a shoe rack. John Venn, a logician, and mathematician formalized and contributed to the popularity of Venn diagrams. Venn diagram template is a visual representation composed of shapes, mostly circles. 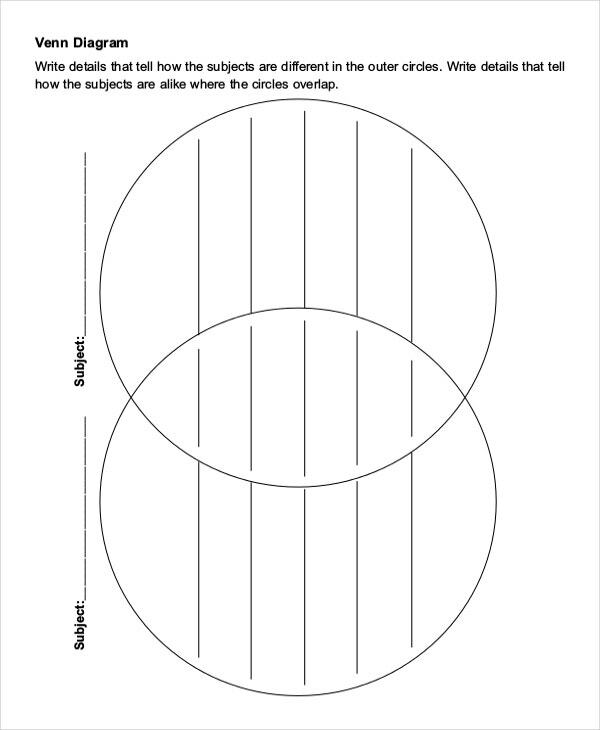 Previously, Venn diagram templates were created using tools like rulers and compasses. In recent years, due to technological advancement, diagramming softwares are now available, and it is now simple to create Venn diagram templates. The circles used in Venn diagrams vary depending on one’s objective. The circle can be two, three, four or six. In addition to the known use of Venn diagram templates in classrooms, they are also used by companies to help in visualizing severe problems. 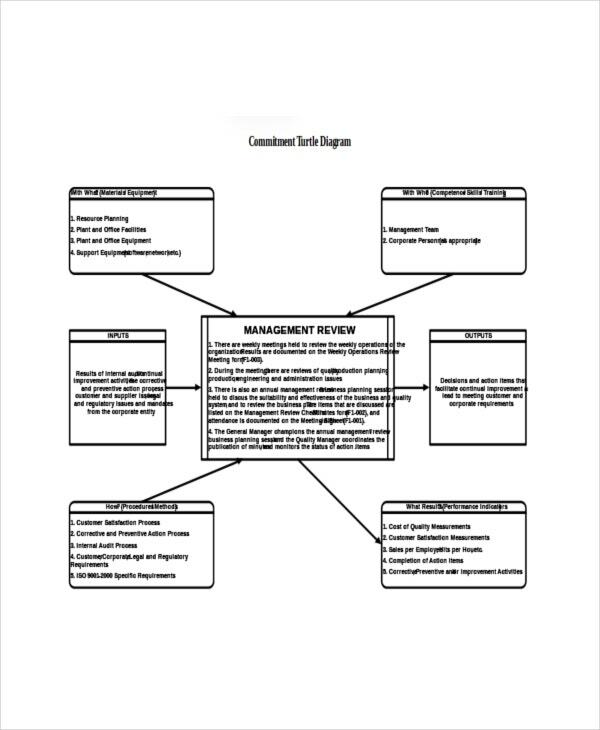 Context diagram templates are widely used in systems engineering and software engineering. They are used for designing systems that process information. The template enables you to identify any functional needs and the impact they have on the non-functional look of the design. This template has various entities like the active entity that initiates events to help in achieving goals. It also has passive and cooperative entities. 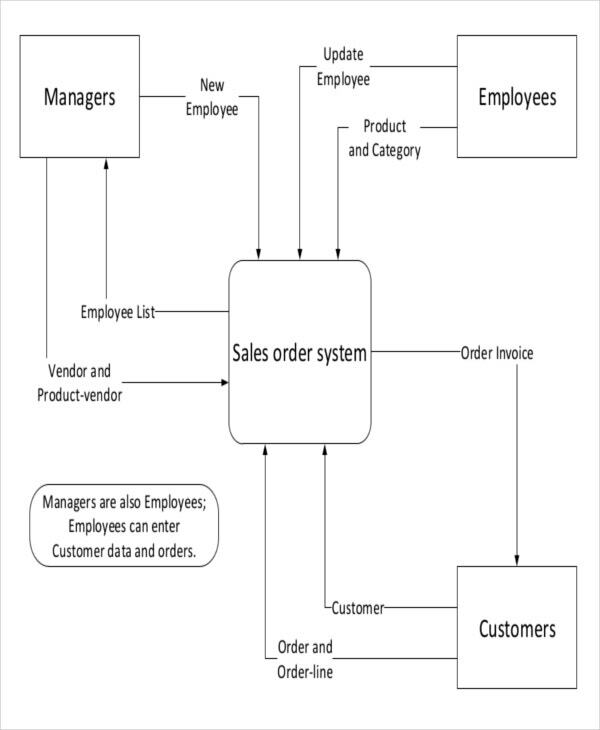 Since a context diagram is high-level, it doesn’t include information that is indirectly related to the system processes. When used for the intended purpose these templates ensure that a project is successful. 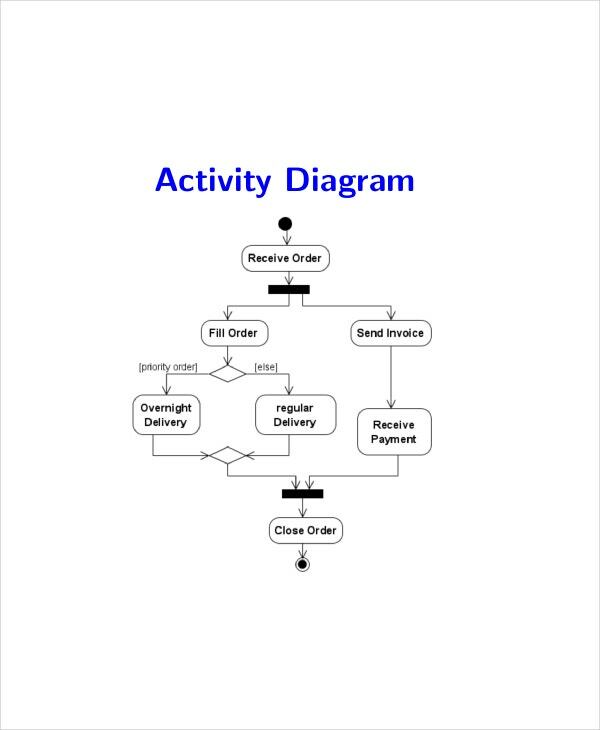 Activity diagrams are similar to data flow program or a flowchart. They are visual representations of step by step actions in a system. An activity diagram has many unique elements, including control flow, end nodes, and initial nodes. Other features include guard conditions, activities, and decisions. Fork and join, decisions and guard conditions are the elements that help analysts to display multiple conditions and parallel problems. The templates can be used in various ways, for example: to demonstrate a business process between your system and users. A well-designed template helps in achieving objectives. Activity diagram templates can be used, for instance, in colleges to model the registration process. 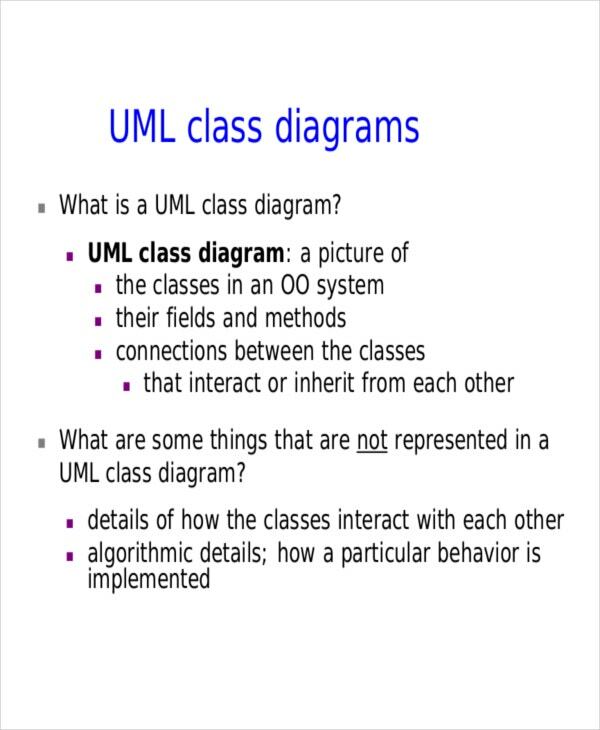 A class diagram template shows system’s objects, attributes, relationships and operations between the objects. Widely used in system construction to illustrate an object view of a system. The elements in this template include class, operations, attributes, association, aggregation, dependency and generalization. When designing these templates, it is vital to consider the functions and objective of the template. They serve many different purposes in companies like informing stakeholder of requirements to highlighting detailed designs. 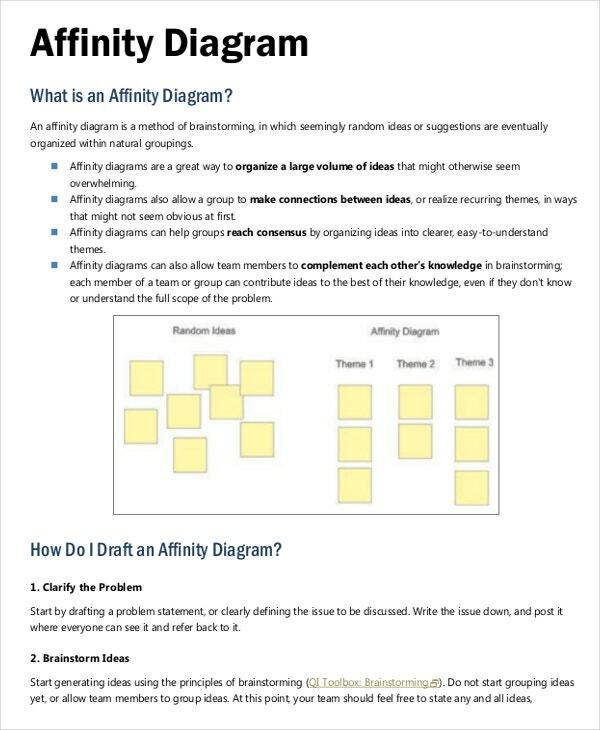 Affinity diagrams were originally developed by Kawakita Jiro, a Japanese anthropologist, in the 1960s. They are also known as affinity chart or K-J method. The templates are used to come up with meaningful themes out of random ideas or brainstorming. The steps involved are two. First, transfer all ideas to sticky notes or cards and randomly place them on a surface where they are visible. Do not put them in a certain order. Lastly, look for related ideas and sort them into themes. Constructing this template involves teamwork. It is recommended that the team members should be not more than six. 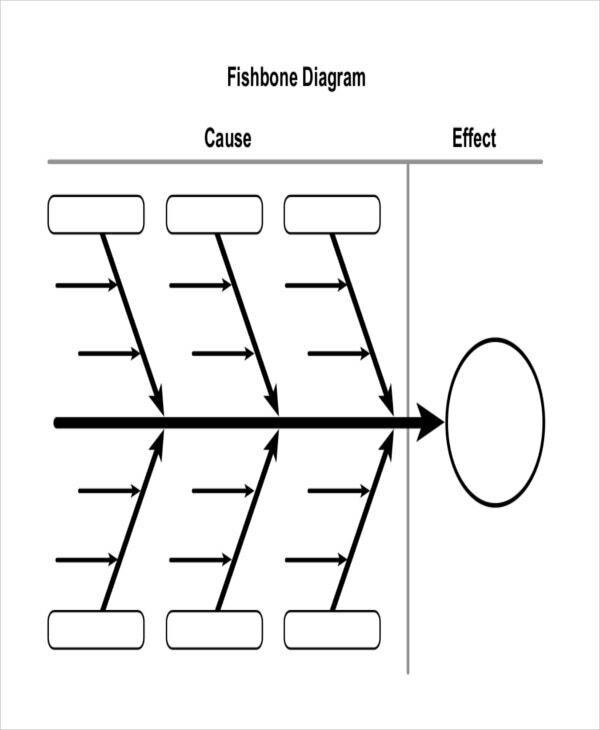 Fishbone diagram is also known as cause and effect diagram or Ishikawa diagram. It is named Ishikawa after its developer, Kaoru Ishikawa. Its name is Fishbone because it looks like a fish skeleton. It is commonly used when identifying causes of individual events or problems in a process or product. The causes are categorized as primary or secondary. Leading reasons are those that could lead to the effect directly. Secondary causes are causes the lead to major reasons. If it is difficult to brainstorm on categories, using generic headings is recommended. The headings are methods, machines, people, materials, measurement, and environment. A fishbone diagram is simple. 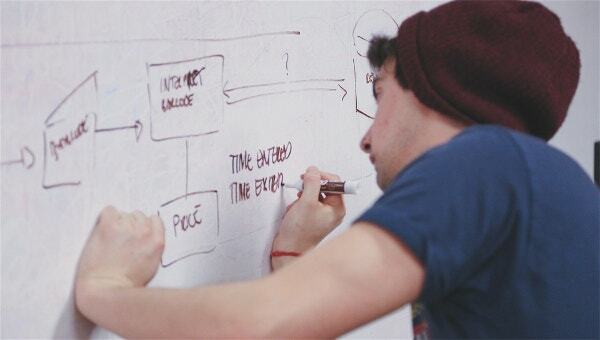 Therefore, it is often drawn on a white board. Network diagram templates are graphical ways of viewing tasks, dependencies and critical paths of projects. Tasks are represented by nodes or boxes while dependencies are lines that connect the boxes. 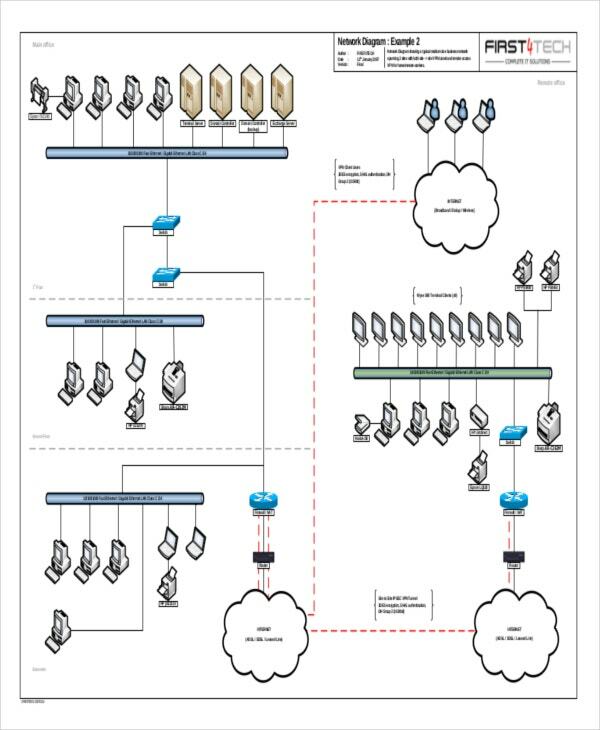 These templates are useful to network engineers. > What is a Diagram Template? It is easy to learn or solve problems when they are well-illustrated using diagrams. 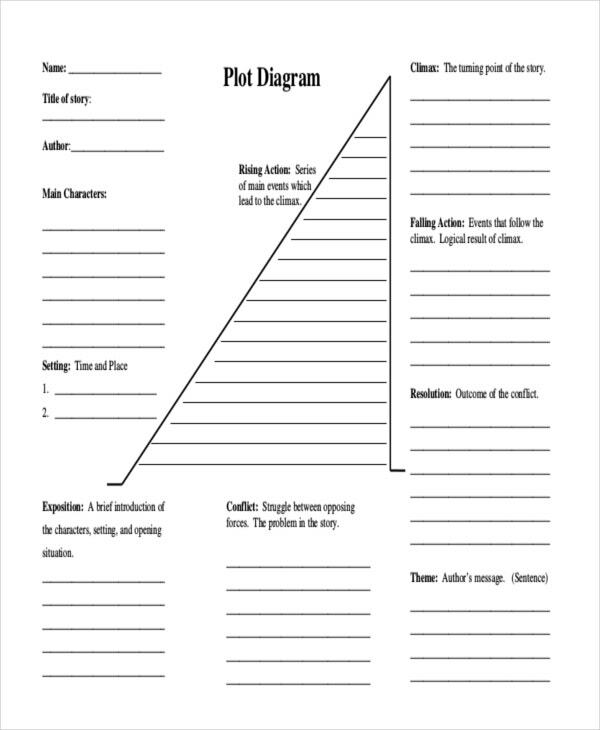 In schools, workplaces and in our personal lives the use of chart templates is vital in simplifying, analyzing and ultimately solving problems. 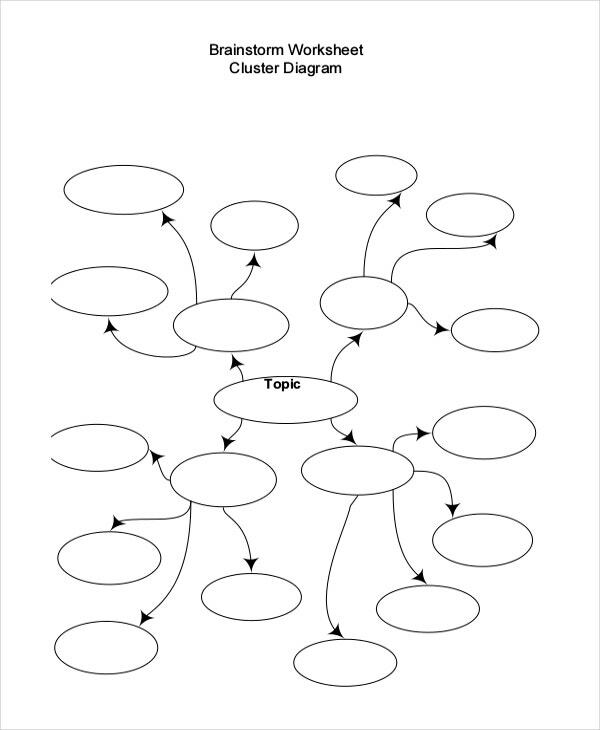 A graph template is a document listing processes, ideas, causes in various shapes connected with lines. There are different diagrams templates, some can be drawn with the use of our hands, but there are others, which are complex and cannot be drawn by use of hands. The complex templates are drawn using software available. Depending on your need, you can choose to purchase software or use free software. In this article, we will discuss the various diagram templates available. You can also see Workflow Diagram Template. Each template is unique and has a specific use. For example, a Venn diagram template will not be as useful as a network diagram template to a system engineer. 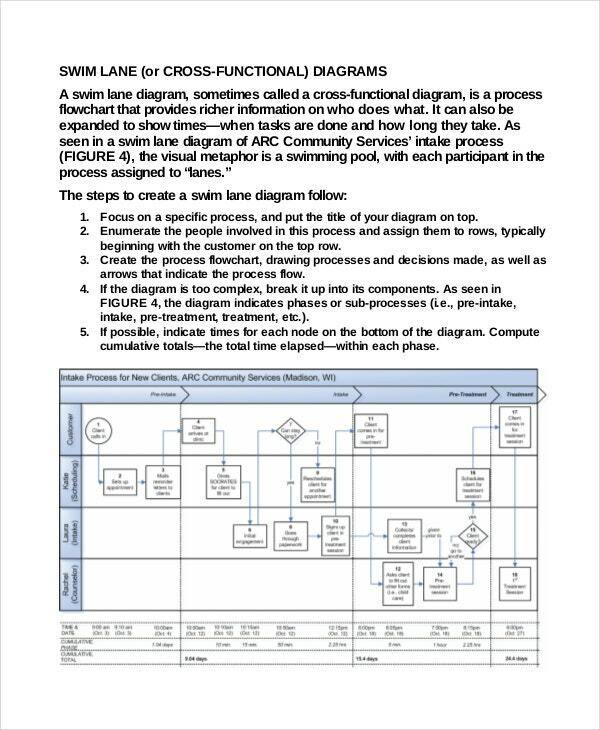 Determine first what your objective or goal is before selecting what diagram template to use. If you are not sure what template to use consult first so that you can choose one that suits your needs.